This project was both fun and exciting! 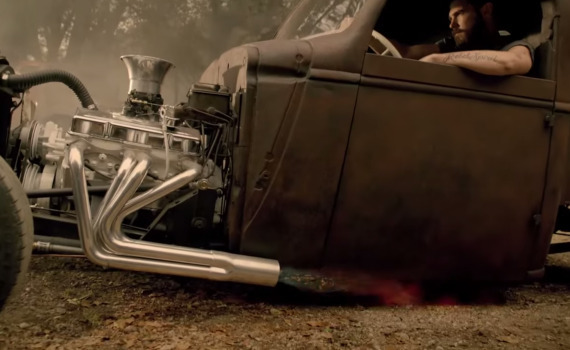 To showcase their new drink, DEWshine, Mountain Dew created this commercial inspired by their roots in the backwoods of Tennessee, featuring our custom Rat Rod. Please enjoy the video below.